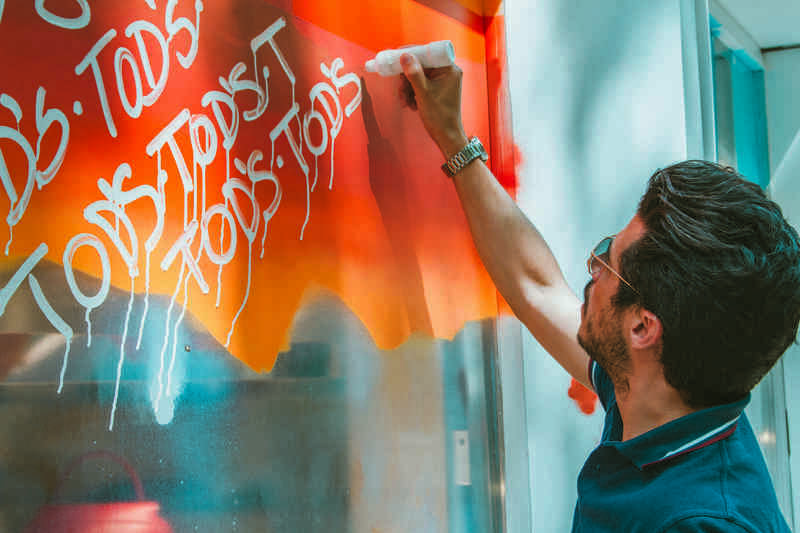 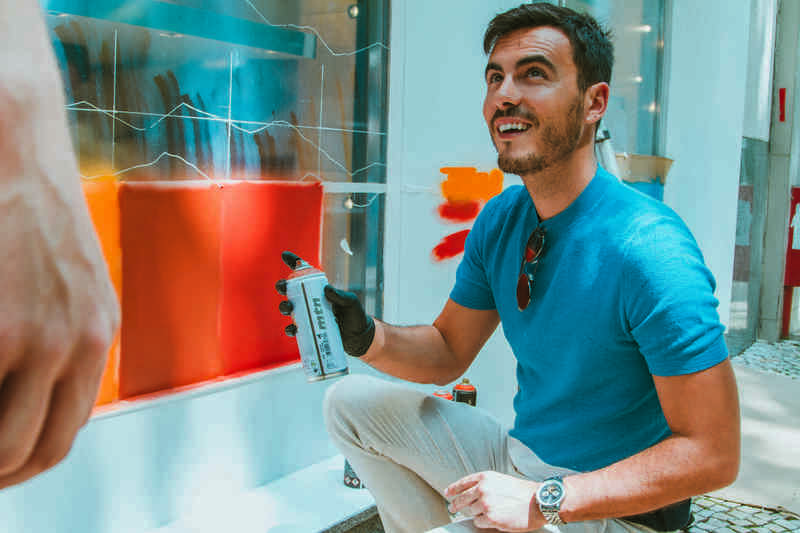 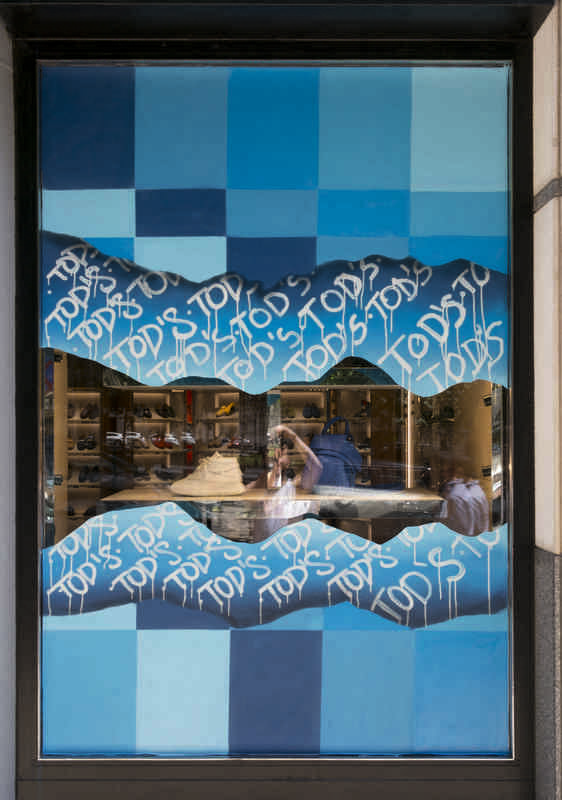 Graffiti workshop for TOD’S. 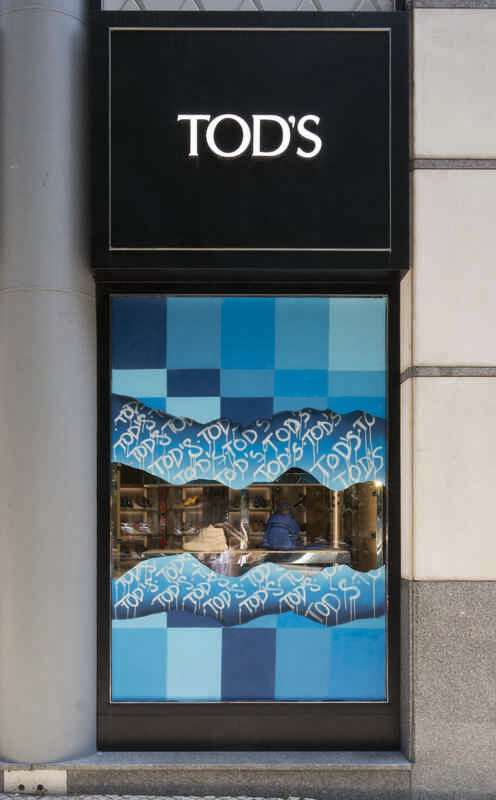 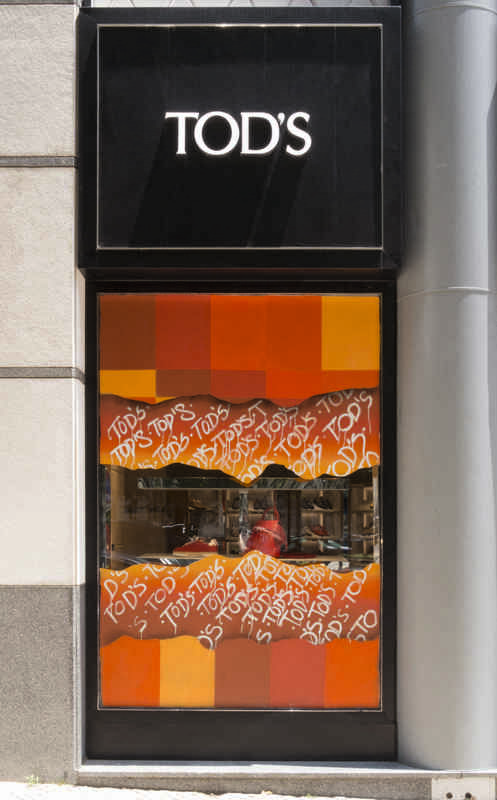 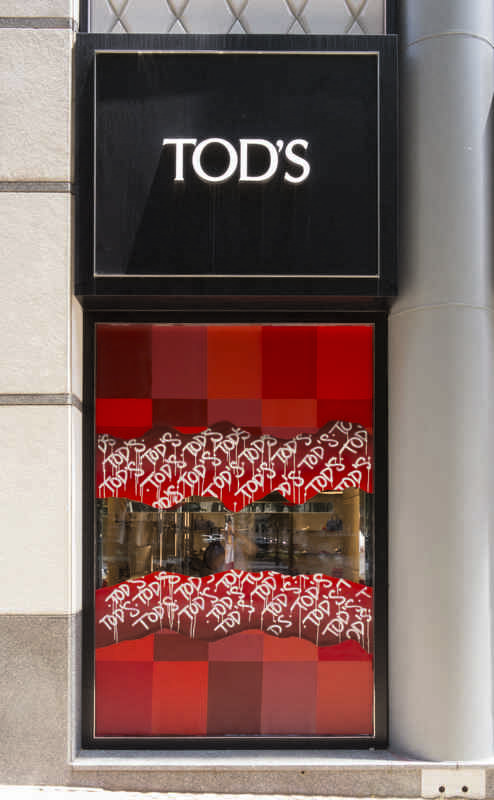 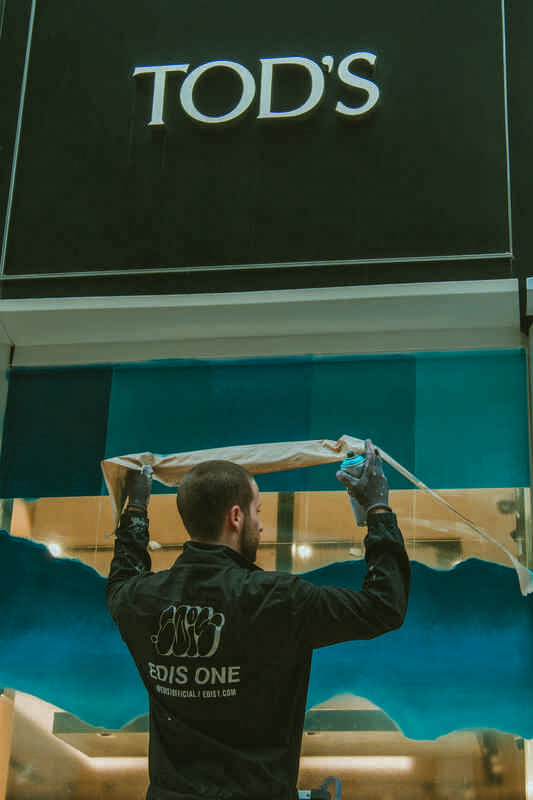 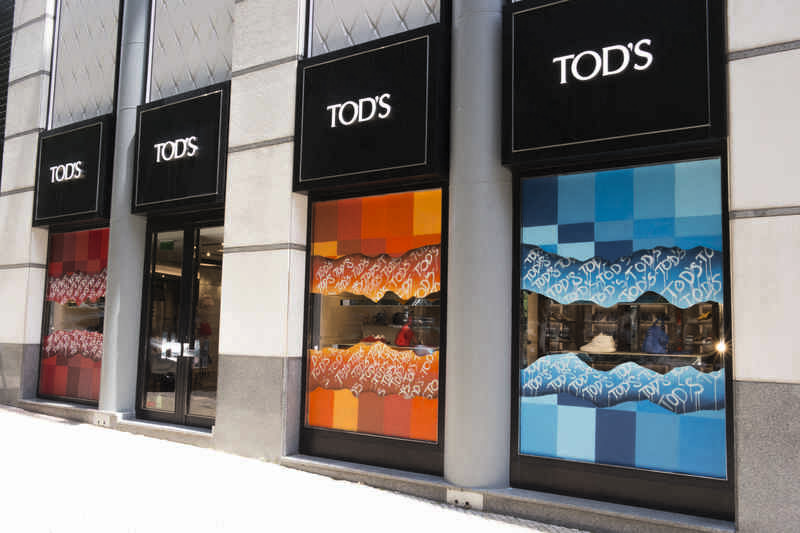 The goal was to decorate TOD’S storefronts. 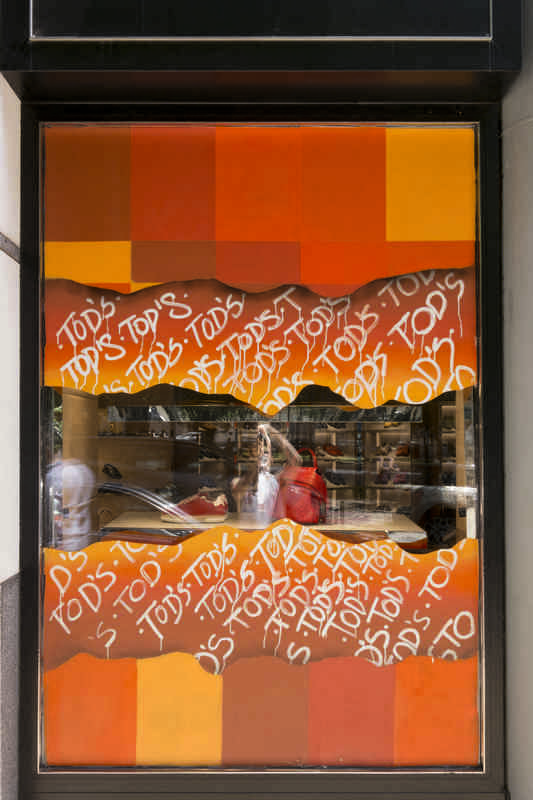 With the help of Catarina Gouveia, João Cajuda and Tiago Costa.